Sichuan-Tibet Railway is under intensive construction from 2014. And from the beginning of 2017, the construction speeds up from both sides of the railway, Chengdu and Lhasa. There are three parts of the railway, Chengdu-Kangding, Kangding-Nyingchi and Nyingchi-Lhasa. And the workers need to conquer many difficulties to finish the whole consturction. As there are many high mountins and rivers along the way, the height difference can achieve 3,000 meters. So, workers will climb the mountains and go down to the valley many times for construction. Moreover, they will face the challenge of Mountain Sickness and lack of oxygen in high altitude area. 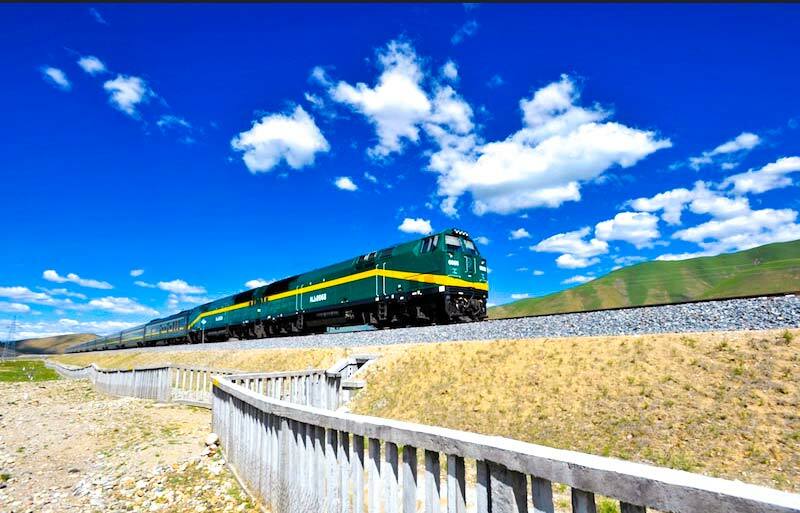 The total length of Sichuan-Tibet Railway is 1,690 meters. And the speed is designed to be 200km/h. Thus, it takes only 13 hours to arrive Lhasa from Chengdu. 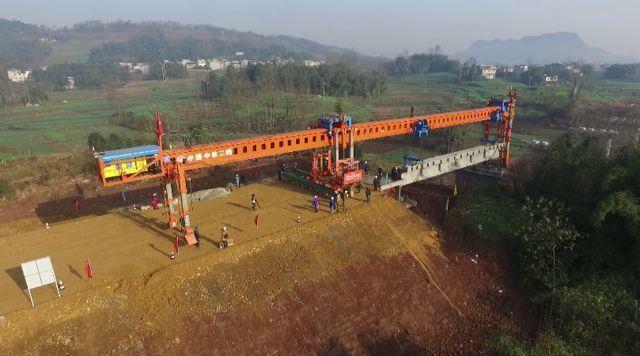 From the beginning of 2017, the construction of Sichuan Tibet Railway has been busily going on from Chengdu to Ya’an. For this part, there are 26 bridges and 7 tunnels under construction. Kangding to Nyingchi section has been listed into the 2018 starting plan, the construction is expected to be completed in seven and a half years which means in 2025.